PEAB has invested in a unique software platform from Ortelius AB called inorigo® (from Malmö, Sweden) to take advantage and leverage its experience and the collective intelligence throughout the Group. “Now we have a perfect tool to make our knowledge accessible when needed. 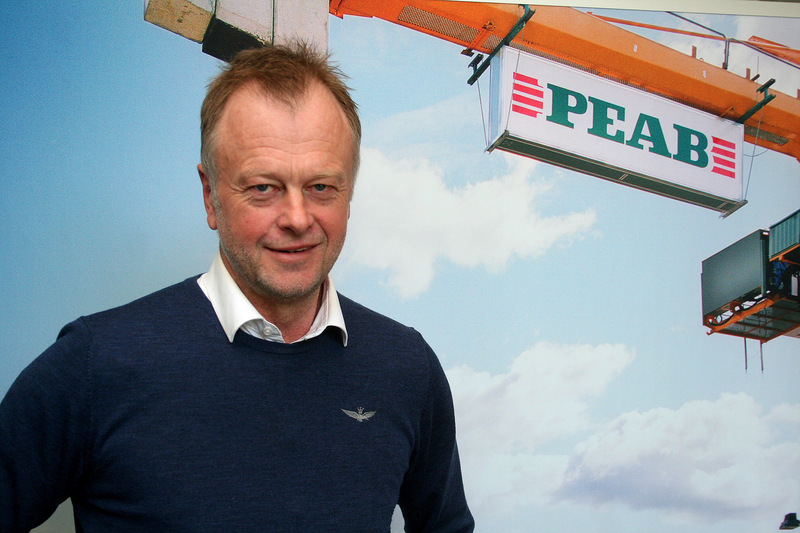 It gives us a clear competitive advantage now when the digitization strike with greater force and ultimate impact”: says Lars Johansso Development Director at PEAB Group. In their strategic mindset, this investment is one of PEAB’s most important improvement initiatives for the future. Many large companies and government agencies have complex structures with a variety of applications and platforms that support the business. Through the inorigo® platform Ortelius have succeeded to create a unique platform that have the ability to capture and digitalize knowledge that resides in the heads of the experts and combine this with data from all the different systems. inorigo® builds a common knowledge bank, a ”corporate brain” that is not only faster and more reliable when providing decision support, but also allows finding new business and future competitive advantages. The construction industry is facing major changes. Competition for skilled labor is great and a lot of knowledge is lost when someone leaves. With the help of inorigo® there is a smart way to sort this out and collect this knowledge. – “Information that earlier was in the spine and mind of a few people will now be available for the entire enterprise to take advantage of. Today we use check lists when making decisions, for instance when we will make offers for different projects. With this solution we will get a much better decision support and it is one in a row of strategic solutions on the platform”, stresses Lars Johansson. The interest for Ortelius learning platform is great from all over the world. – “There are so many fascinating companies and organizations that could accelerate their ability to use knowledge through the software platform inorigo”, says Ulf Jensen, CEO of Ortelius. inorigo® is a platform based on a universal data model. The platform allows to digitize knowledge and build lots of different interacting expert systems on one common database. inorigo® is developed by Ortelius and has won a number of awards, including the prestigious Red Herring among others.